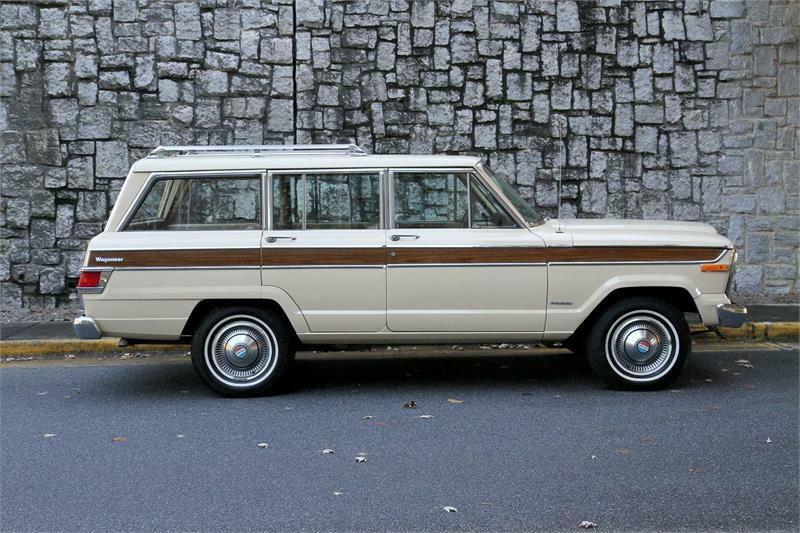 Somewhere along the line, the Jeep Wagoneer turned into some faux-wood, leather-trimmed, pseudo-luxo barge, but it its earliest days, the Wagoneer was a rough-and-tumble, vinyl-trimmed truck that only had air conditioning if you were a Rockefeller. 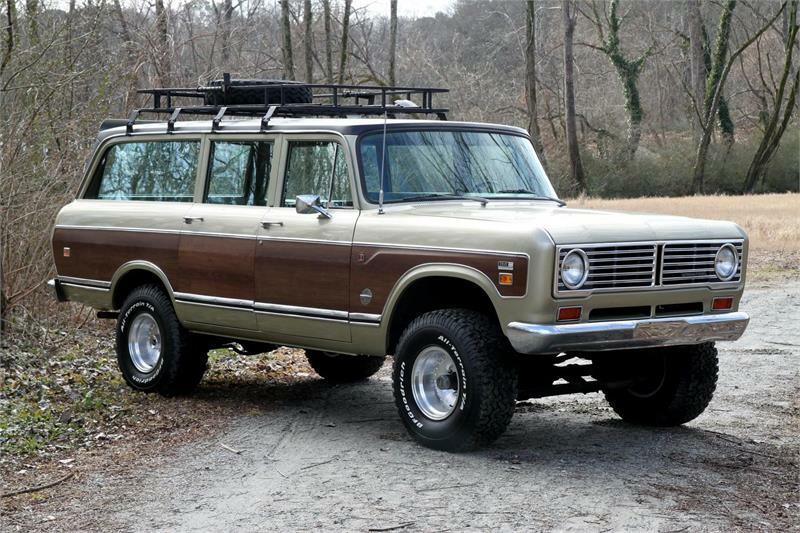 This one’s particularly cool because instead of the full fake wood treatment that later Wagoneers got, the 1979 edition had just a simple spear of faux maple running down the flanks. The hubcaps and skinny white-walls are a welcome departure from the alloy turbine wheels and white-letter tires most of these trucks had later on. 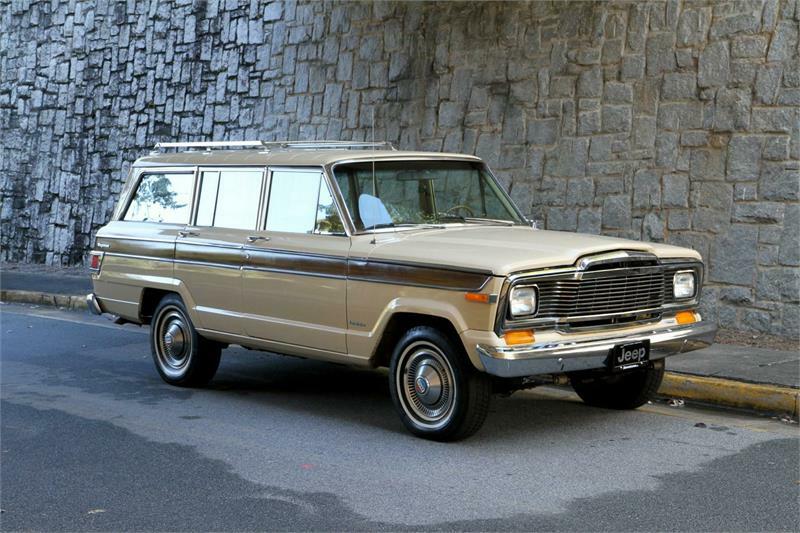 It’s also got Jeep’s original Quadra-Trac four-wheel drive setup, Jeep’s trade name for the Borg-Warner 1305 and 1339 gear case. It was one of the earlier attempts to offer full-time four-wheel drive that would operate on dry pavement. Unlike a traditional transfer case, the Quadra-Trac was a chain-drive system introduced in 1973, for trucks like this one that used AMC’s specially adapted TH400 automatic transmission. 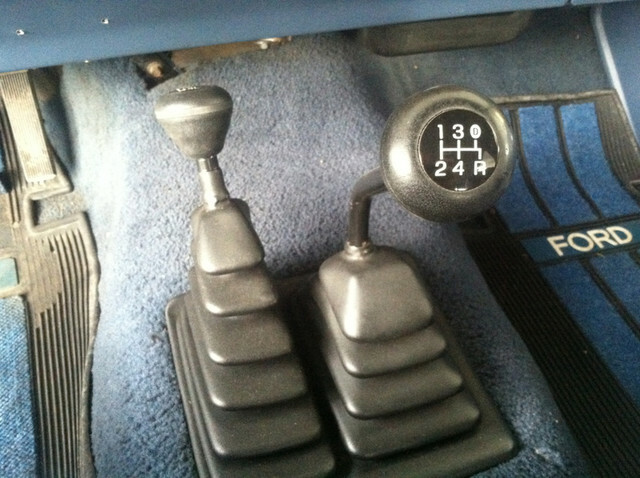 Quadra-Trac had a differential that shifted torque between the front and rear, and you could lock the setup with a vacuum switch. 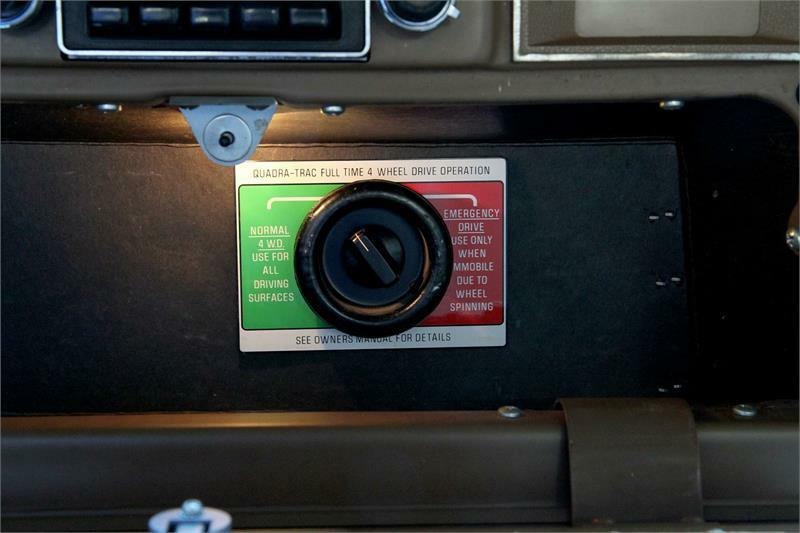 Quadra-Trac is evidenced by the lack of a floor-mounted 4WD selector, and the glove box-mounted vacuum switch that locks the front and rear differentials. It’s tough to tell whether this one is a 1339, which also offered a part-time low range. 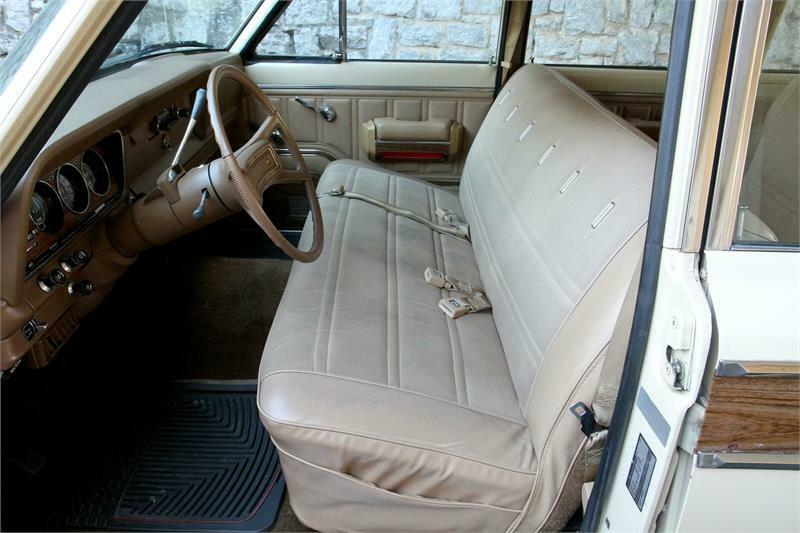 Later Wagoneers routinely — and inexplicably — sell in the $25,000 to $35,000 range. Buy the same truck, without the horrid emissions equipment on later trucks, for half the money here. I must be getting soft in my old age. When the Bronco II arrived in 1983, I hated them, but really nice early Bronco IIs in original condition never fail to turn my head now. As compact SUVs take over the market, the Bronco II is a reminder that there’s absolutely nothing new under the sun. 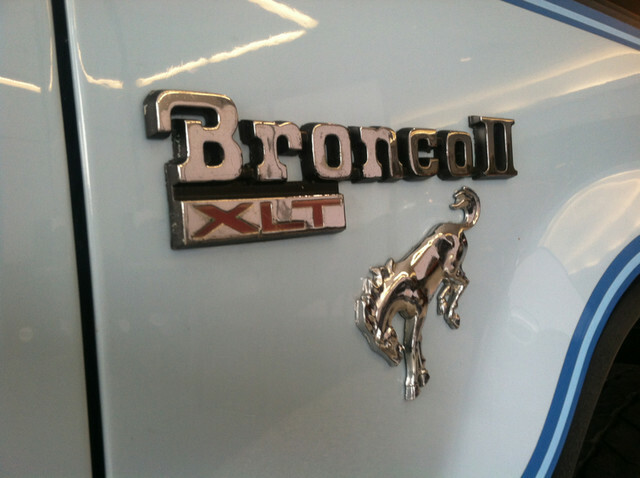 The earliest Bronco IIs were equipped with the 2.8-liter Cologne V-6, built in Germany by Ford Europe. It was the same engine that appeared in cars anywhere from the Ford Pinto and Mercury Capri to the TVR 280i/Tasmin. Europe got mechanical or electronic fuel injection in their Cologne V-6s, but here, we were limited to a two-barrel carb. The best you could expect out of of one of these engines was 115hp. That wasn’t all that bad, though, considering the Bronco II weighed only 3,300 pounds. The Renegade is almost 3,500. 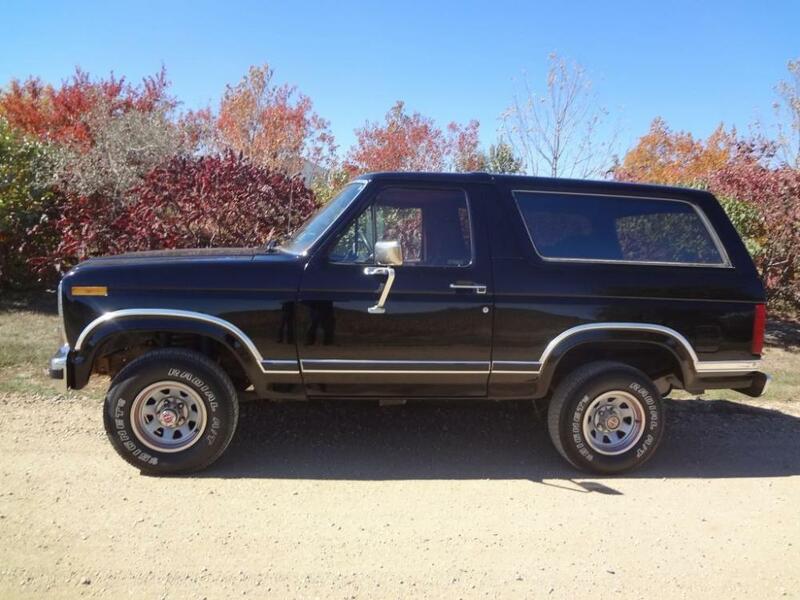 Truthfully, with an automatic transmission, they could be pretty lousy to drive, but that changes substantially with the Mazda-supplied five-speed transmission as this Bronco II is equipped. Like the Suzuki Samurai, the Bronco II was one of the early targets for SUV rollovers. 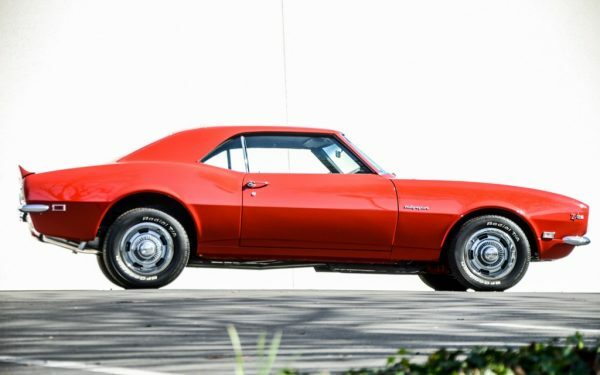 They’re tall and feature a narrow tread width, and a lot of weight up high thanks to the full glass and roof in the rear, so they were pretty tippy. 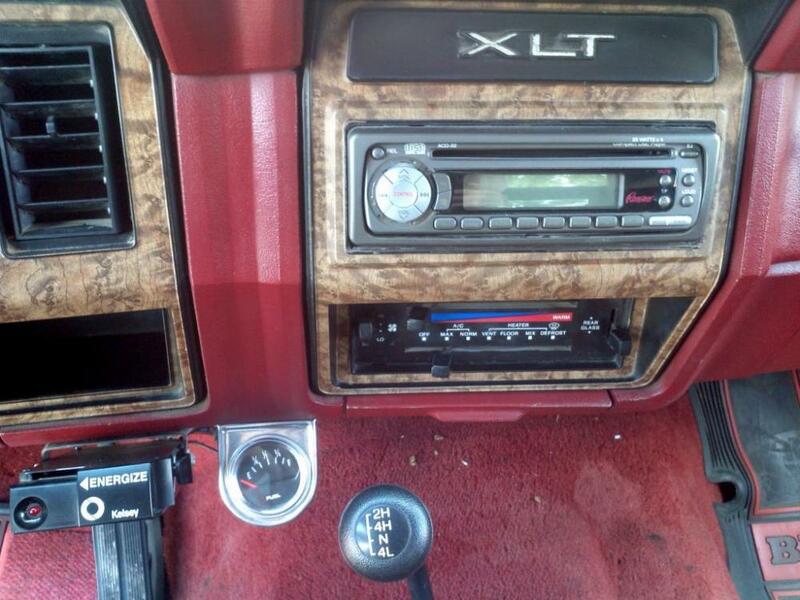 This example is an XLT, and I love the 1980s interior pattern. Austrian military vehicle builder Steyr-Puch was responsible for the G-Wagen, which was under development for use as a military vehicle as early as 1972. 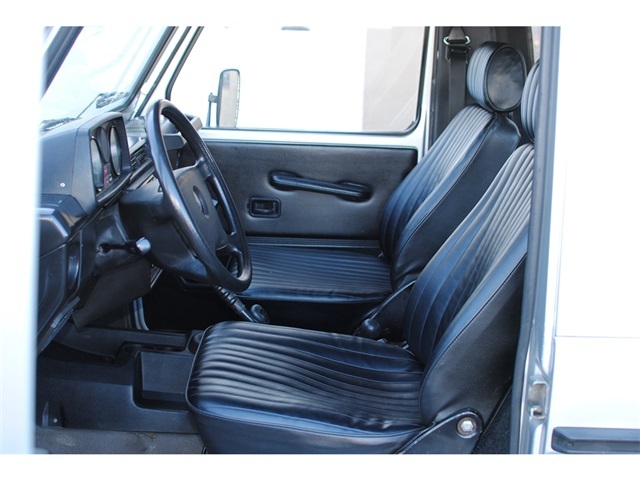 Refinements came in 1981 with automatic transmissions and air conditioning, but they’re a far cry from the luxuriously kitted G-Wagens you see plying the roads in wealthy enclaves today. They had a lot more to do with Jeep Wranglers than they did with Cadillac Escalades around the time this one was built. This one features an inline five-cylinder diesel and a five-speed. 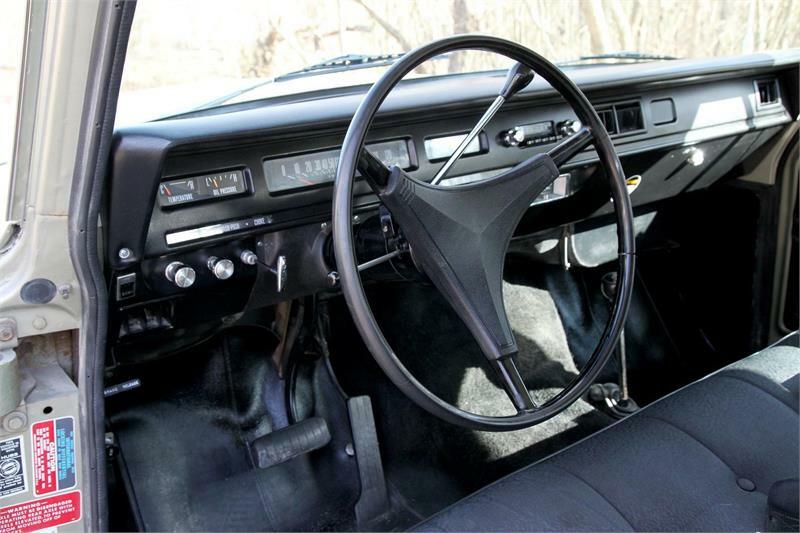 The only thing that would make it more rare here in the United States would be the plaid interior versus the bulletproof black vinyl gut this one sports. 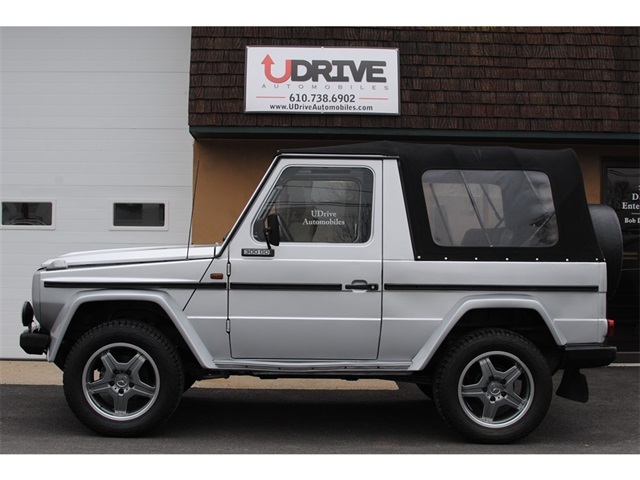 If you’re truly interested in a perfect original, this one’s not it, with later G55 AMG wheels and tires, and a few bumps and scrapes here and there. But that’s what’s also keeping the price in check. 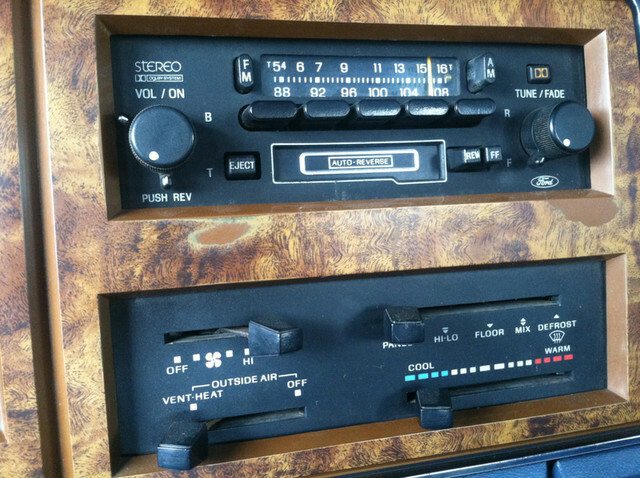 Getting one of these back in the 1980s presented all kinds of issues, but as the 25 year mark has come and gone, you can drive one with impunity, without worry that the DOT is going to show up and crush it in your driveway. In days of yore, International Harvester used to build pickups and SUVs for ordinary Joes. From 1907 to 1980, International Harvester had a line of light trucks that went head-to-head with trucks from the Big 3. 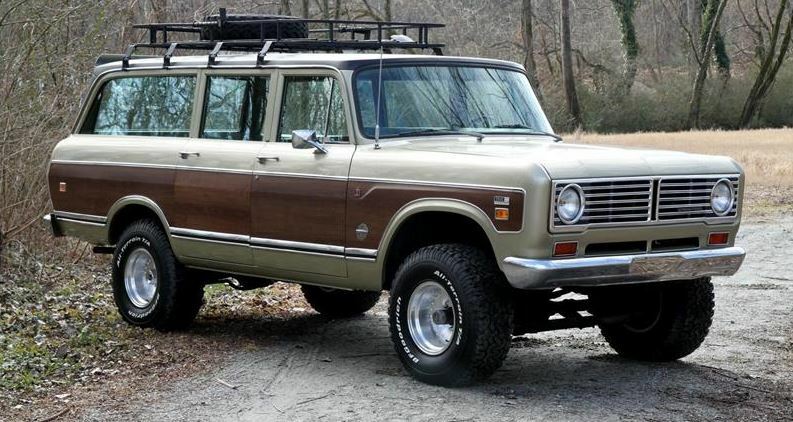 The most memorable was the Scout II, which was the larger Chevrolet Blazer/Ford Bronco competitor. But the big dog was the Travelall. IH built the Travelall from 1957 to 1975, and for that entire time was really the only competitor in the market to Chevrolet’s Suburban. This example is a fourth-generation Travelall, which hit the streets in 1969 along with a more modern look for the D-Series pickups and the all-new, larger Scout. Inline six-cylinder Travelalls were available early in the run, but by 1972, Travelalls were powered by V-8s. This example has the largest IH-sourced V-8 available, the 392-cubic inch. Because IH engines were in short supply in 1973 and 1974, you could’ve purchased one with AMC’s 401-cubic inch V-8. 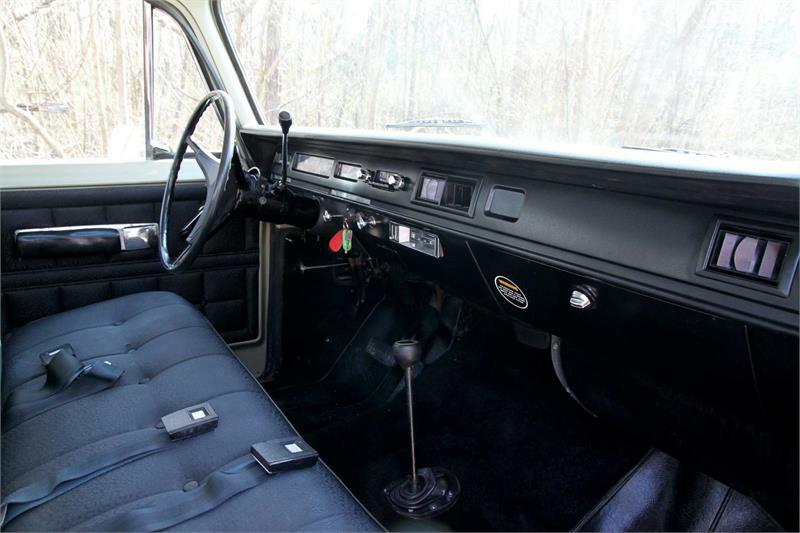 The 392 is just the start of the option list on this example, which had the entire International Harvester option list thrown at it when it was ordered in 1973: dual fuel tanks, factory air, power steering, power brakes and an automatic transmission. The lift kit and 33-inch wheels and tires could probably go, but that’s a matter of our taste. This looks like a solid truck in exceptional shape. 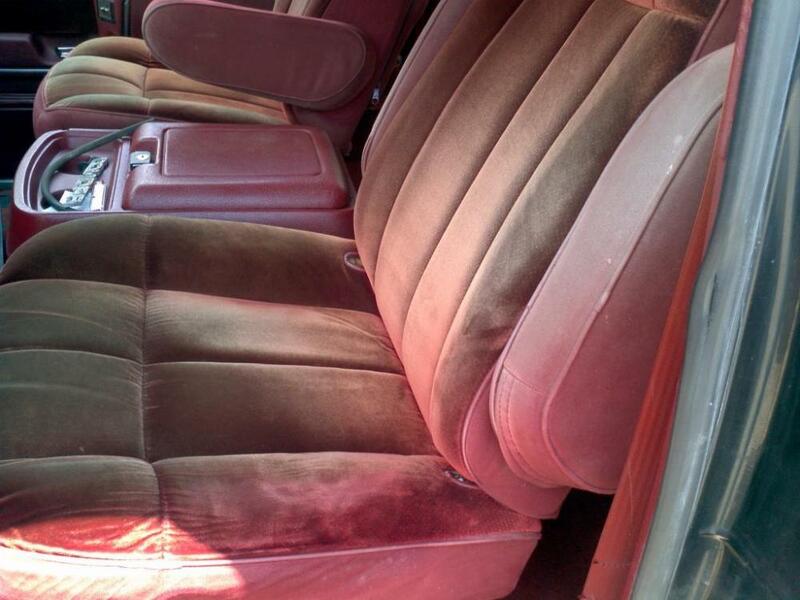 It’s had one repaint to the original Ceylon Green, but the door jambs are still original paint. 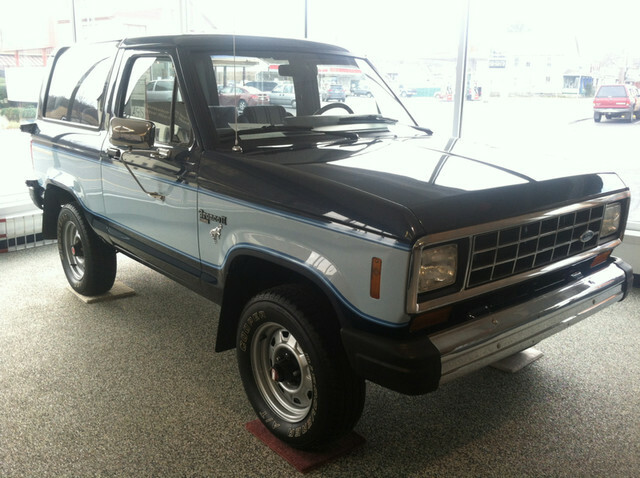 First generation Broncos sell for anywhere between $15k and $40k today. 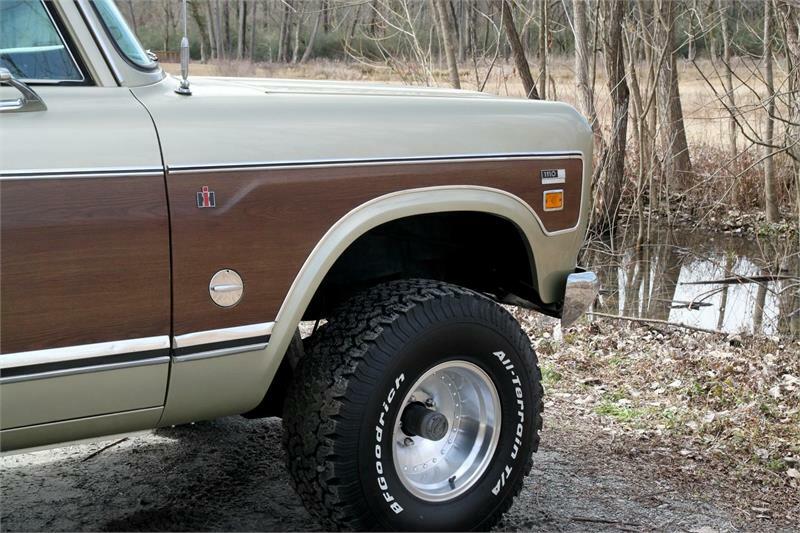 Second generation Broncos were only around for two years. Fourth generation Broncos with their weird composite headlamps are an acquired taste, plus there’s the whole O.J. Simpson stigma. 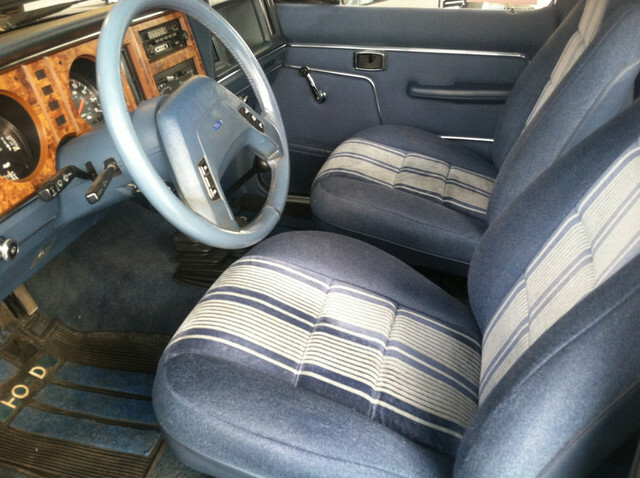 That leaves third generation Broncos, which benefit from being produced between 1980 and 1987 in great numbers. You’re starting to see fewer and fewer of these trucks around, though, and the price is on the rise. 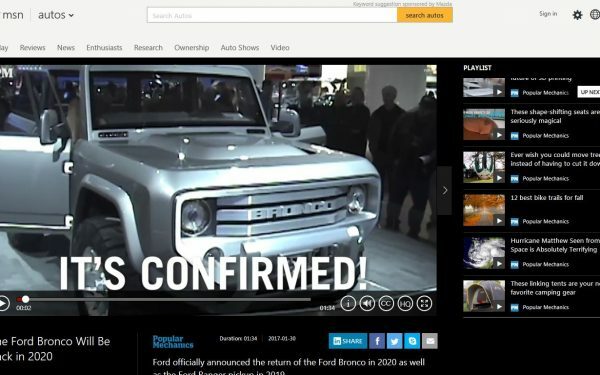 You’ll get a range of opinions on this, but if you’re planning on actually DRIVING a Bronco, the third generation trucks got a major upgrade in the form of a Dana 44 Twin Traction Beam (TTB) up front, finally allowing for an independent front suspension, which no other SUV was offering at this point. It still has a solid front axle, but it pivots at the differential, and uses more comfortable, roadworthy coil springs instead of the Blazer’s leafs. Where you run into problems with the Twin Traction Beam is wheel travel off-road. There are also signifiant issues with keeping the front end aligned if you use larger-than-stock wheels and tires. 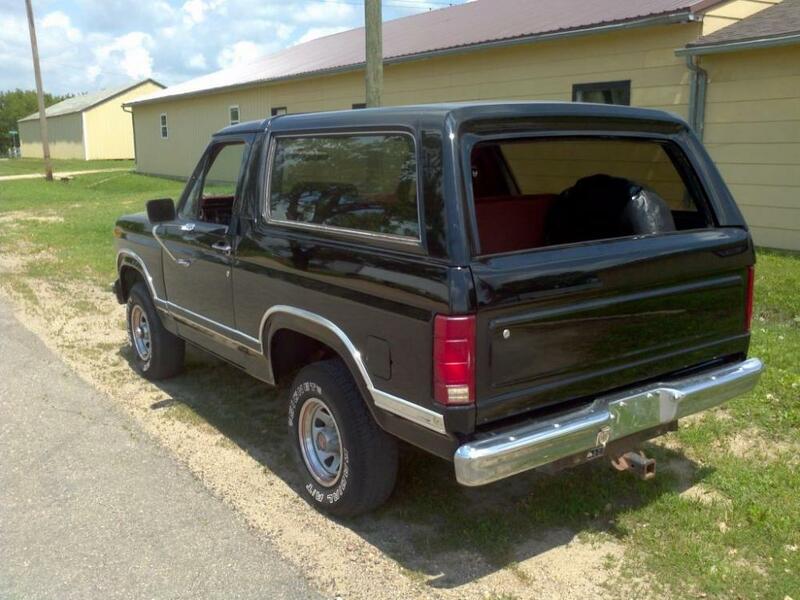 If you like the stock look of a truck like this one, though, less than eight grand for a 1980s era SUV is a pretty decent price. 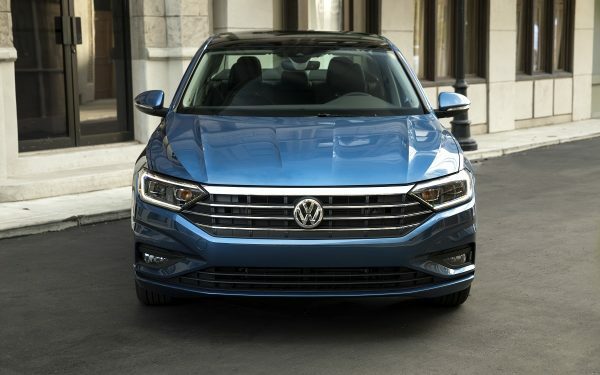 The tube grille — which dates this modification to about a two week period in 1987 — can be pretty easily reversed, as can the missing brushed stainless steel trim on the tailgate. 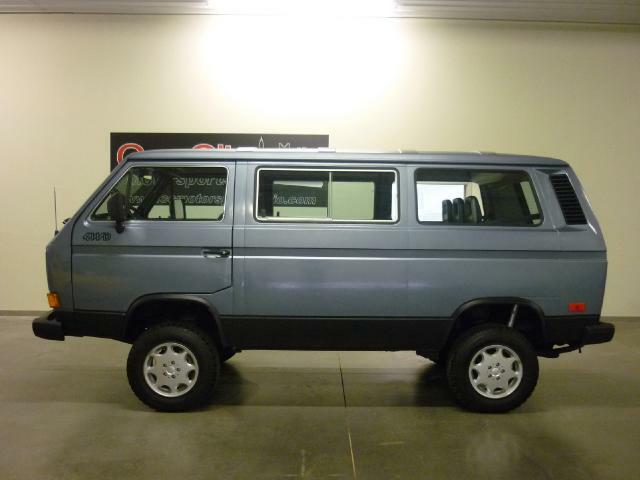 Yeah, yeah, we’re really pushing the limits with the “SUV” designation here, but Vanagons from the 1980s were certainly sporty and utilitarian. 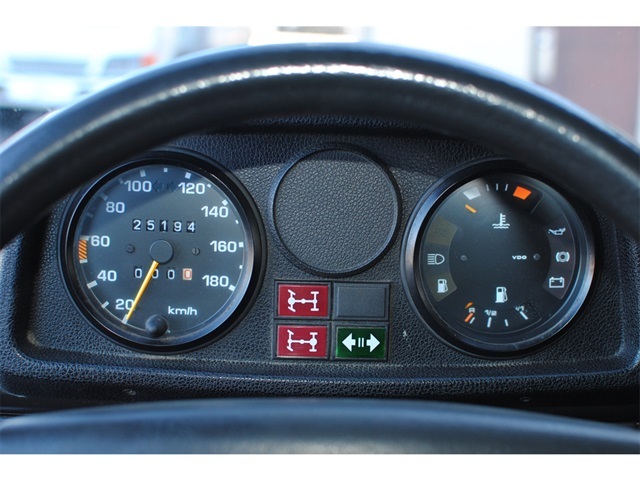 You also get the heritage of a horizontally opposed four-cylinder engine, along with the more reliable heat management of a water-cooled engine, mated together for the coolest engine name ever: Wasserboxer. Wasserboxer engines are all-aluminum cases and heads, with a forged steel crankshaft. They used Heron, or “bowl-in-piston” type combustion chambers where the combustion takes place within the piston area, and not in the cylinder head. 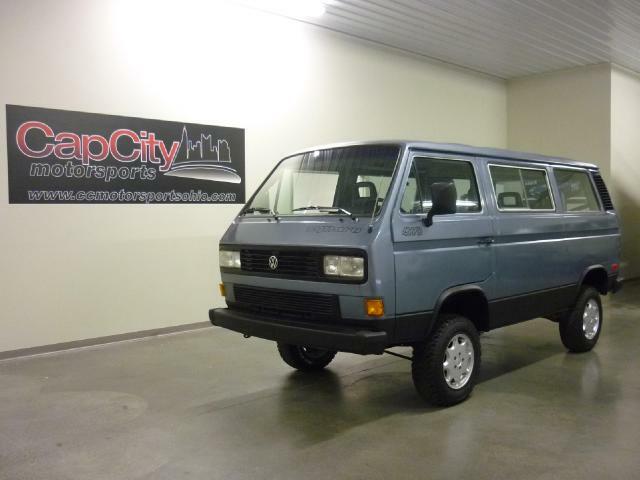 Syncro — along with the perilously tall ride height — signifies that this is a four-wheel drive Vanagon, making it insanely rare in the United States. Only about 5,000 made it here between 1986 and 1991. Most were GL passenger vans like this one. 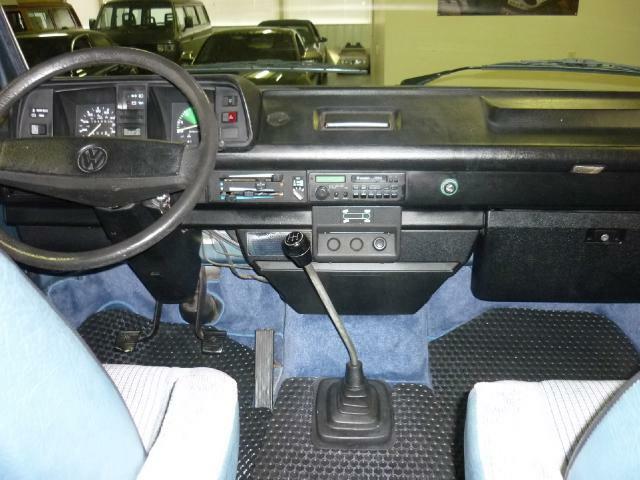 About 1,500 were the even more rare Westfalia camper conversions. 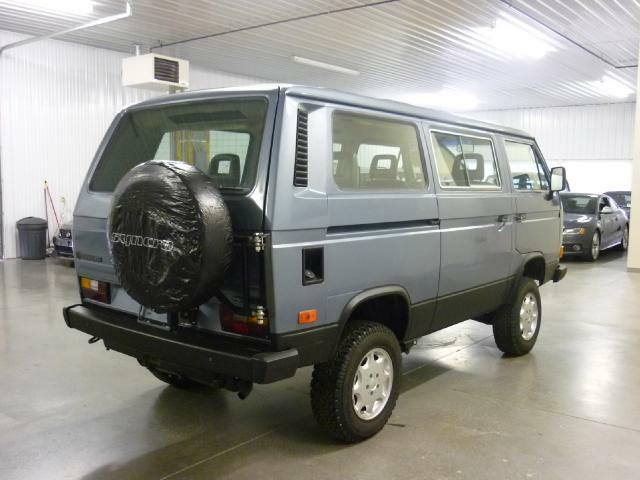 As tall and unsteady as it looks, the Vanagon Syncro was lauded for its ride quality and handling when it was new. 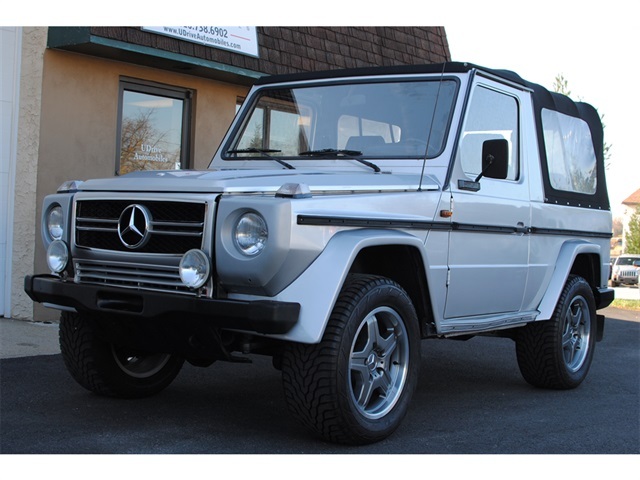 The Syncro four-wheel drive setup was also concocted by the Austrian firm Steyr-Puch, which had been building its own Haflinger four-wheel drive utility vehicles, along with Mercedes-Benz’s G-Wagen. The Syncro is a viscous coupling, which operates via hydraulic pressure and clutches to send traction to wheels that have better grip.